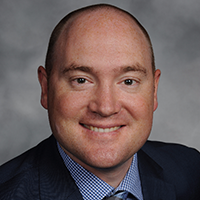 Born and raised in Bismarck, North Dakota, Dr. Nathan Lighthizer, O.D., F.A.A.O., is a graduate of Pacific University College of Optometry. Upon graduation, he completed a residency in Family Practice Optometry with an emphasis in Ocular Disease through Northeastern State University Oklahoma College of Optometry. Dr. Lighthizer has since joined the faculty at the Oklahoma College of Optometry and serves as the Chief of Specialty Care Clinics and the Chief of Electrodiagnostics Clinic. 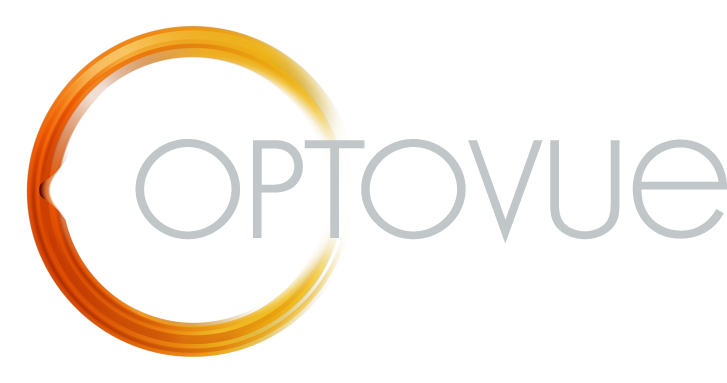 In 2014, he founded and now heads the Dry Eye Clinic at the College of Optometry. He was recently named the Director of Continuing Education as well as the Assistant Dean for Clinical Care Services at the Oklahoma College of Optometry. Dr. Lighthizer lectures nationally on numerous topics, most notably advanced ophthalmic procedures, electrodiagnostics, and ocular disease.